For energy efficient windows, Houston homeowners turn to the trusted installation of Advanced Window Products. Our workers offer personal care and the highest quality of work while installing energy efficient windows for any home. Advanced Window Products is a proud member of Angie's List, and we are the top ranking leader in positive customer reviews for our category. 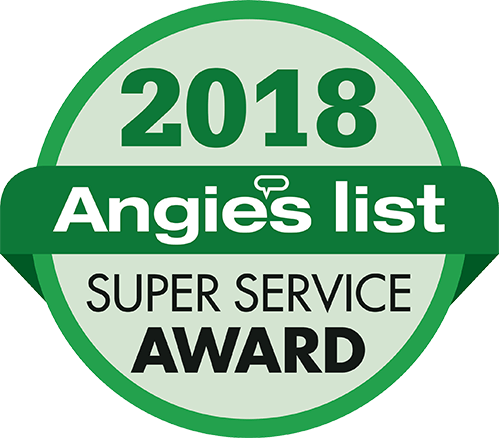 We are honored to have received the Angie's List Super Service Award for each year since 2010. 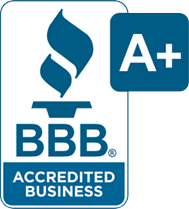 In addition, we are a Gold Star member of the Better Business Bureau of Greater Houston and continue to maintain an A+ rating with them. One of the biggest compliments in business is to receive a referral from a former window replacement client in Houston that has personally experienced your products and services for themselves. We are proud to consistently receive customer referrals, and we consider this one of our best achievements. AWP completely focuses on customer satisfaction when we provide replacement windows in Houston. We are family owned and have operated locally for over 18 years, while offering only the best vinyl windows in energy-efficiency and durability. Each of our installers has a minimum of 20 years of window installation experience. We focus completely on vinyl windows and replacement windows throughout Houston, and we offer the best vinyl window warranty coverage in the industry. We cover every step of the vinyl window replacement process, and we won’t charge for necessary aspects, such as reconnecting alarms or moving furniture. We’ve worked hard to earn the trust of our clients, and we want to show you our dedication to completing every job to the specifications of every customer. Thank you for considering Advanced Window Products for your vinyl window replacement project in Houston. Our main focus will always be making sure that every customer is highly satisfied with their replacement windows. From purchase to installation, we will work with you every step of the way to ensure a smooth and seamless process. We value each and every customer, and we want to assure you that we provide every customer with personalized care and full attention to their needs. We want every customer to love their vinyl window replacement experience in Houston as much as their new windows!